TekTone has UL Listed Nurse Call and Emergency Call equipment to meet the needs of hospitals, nursing homes and assisted-living facilities. TekTone's Tek-CARE®700 system lets dementia and at-risk residents move freely about your facility, while preventing them from wandering off. Tek-ALERT® Integration Manager allows a facility to seamlessly integrate calls and activities from all of its systems and route those calls appropriately. 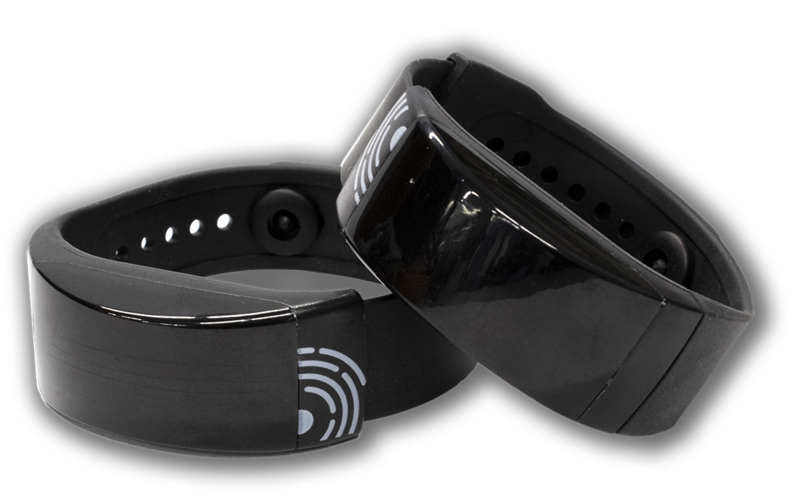 The SF705 Wander Wearables Tag is the sleek, next generation for the Tek-CARE®700 Wander Management System. TekTone is constantly working with new innovations and technology to improve our products while continuing to provide unending customer service. Our TekTone Elite Partner program is a new form of master distribution and service, created specifically for our Tek-CARE®400 and Tek-CARE®400 P5 nurse call systems, and our Tek-CARE®700 wander management system. Check Out Our TEP at SCHCA in South Carolina!